The release of iOS 7 may be dominating the air waves right now, but it's not the only bit of software news that iOS users should be excited about. 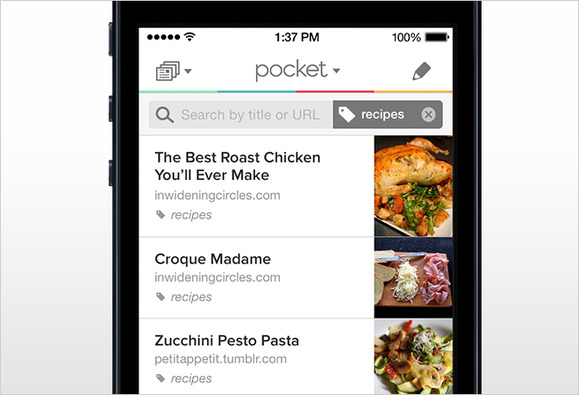 On Wednesday, Pocket rolled out a sizable update to its iOS app of the same name. The update includes some minor design changes, but it also adds several tools and options to make your mobile reading experience even better. The latest Pocket update gets rid of those annoying spaces that make articles harder to read.